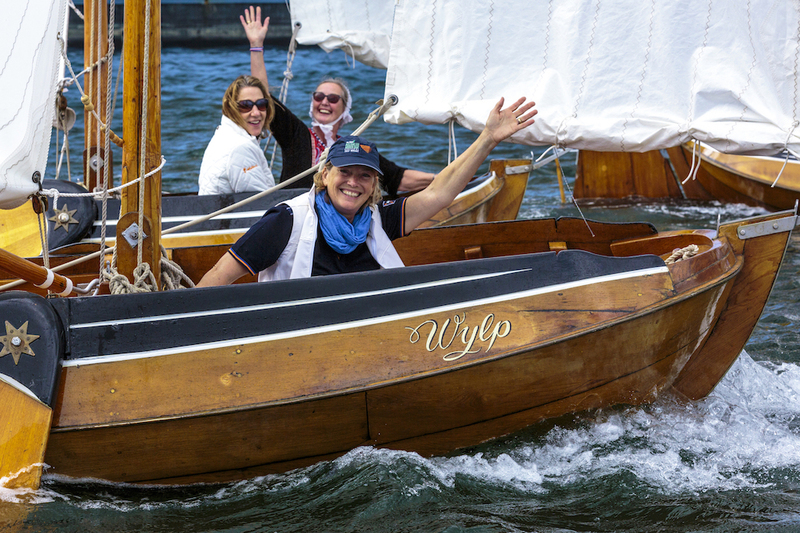 Excitement is mounting on Hobart’s picturesque waterfront as the necessary infrastructure building commences and boats from as far away as the USA begin to arrive for the 2019 MyState Bank Australian Wooden Boat Festival which opens on Friday 8 February. Tall ships One and All, Soren Larsen and James Craig have already departed Adelaide and Sydney respectively and are on their way to Hobart where they will be joined by other ships including the Young Endeavour, Hurrica V, Windeward Bound, Lady Nelson, HM Bark Endeavour, Julie Burgess, Rhona H and many more for the spectacular opening Parade of Sail at 1230. The Royal Australian Navy’s HMAS Choules, is also on her way, carrying our feature vessel Mistral II on her deck. The recent bush fires in southern Tasmania have had a limited effect on the festival. Some town evacuations meant that the visiting American team building two Herreshoff 12.5 boats at the Franklin Wooden Boat Centre had to ‘abandon ship’ for a few days. The township of Franklin was on high alert and emergency services needed uncluttered road access to the fires. 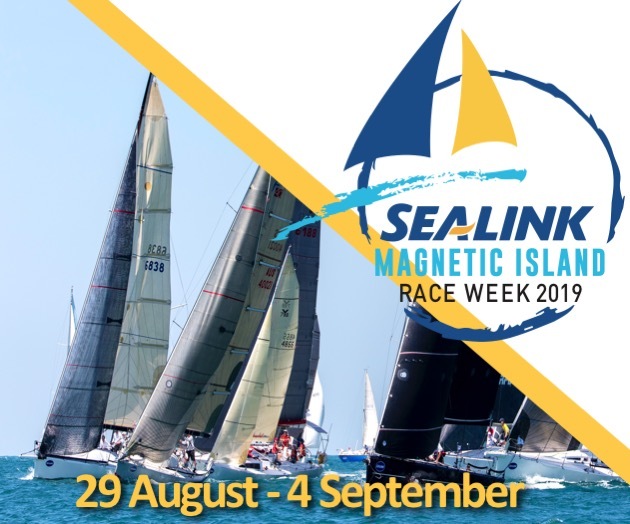 The boat builders were given permission by emergency services to move the two boats they have been working on for weeks, and retrieve tools, equipment and materials that will be on show at the festival.